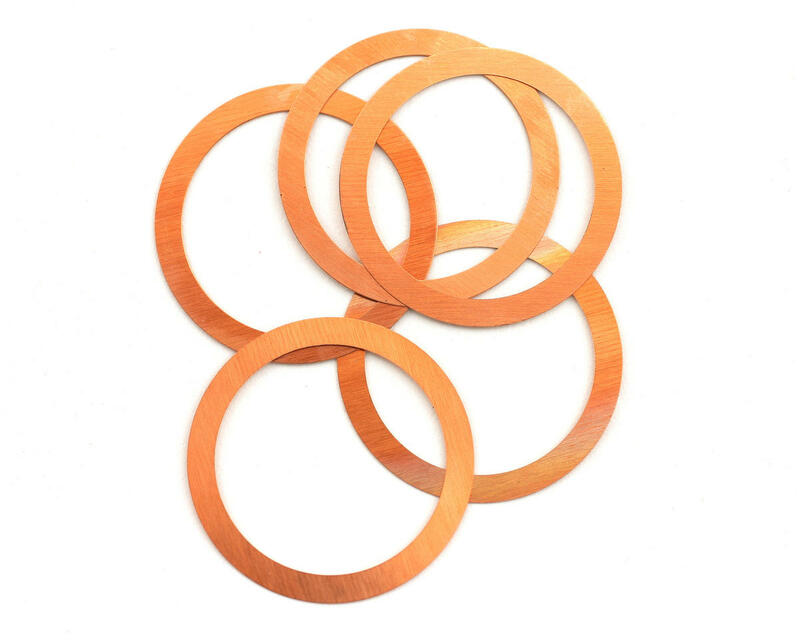 This is a pack of five 0.10mm (0.004") head shim gaskets for Novarossi .28 engines, including the 528XS and 528XR engines. This will work with any Novarossi brand engine including the Top and Rex lines. 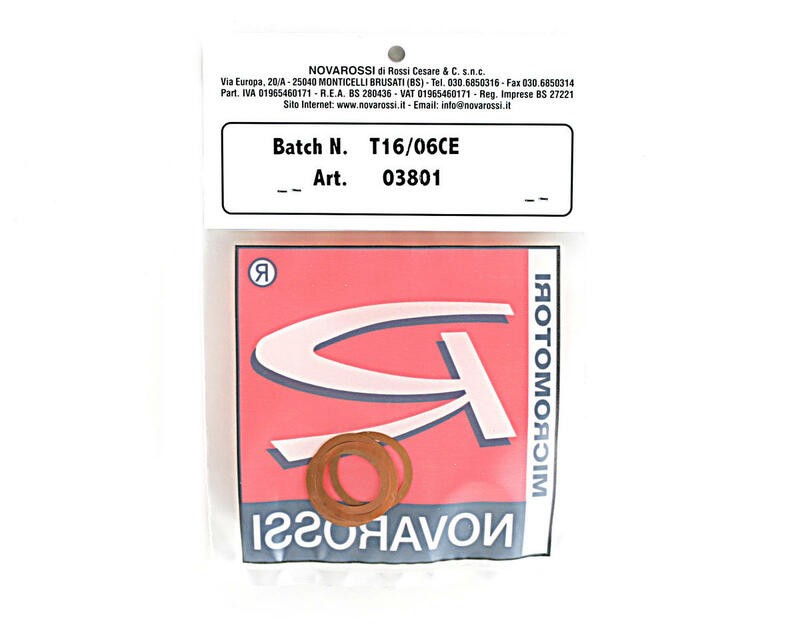 The head shim is the thin circular piece that goes between the head button and the top of the cylinder sleeve and can be used to adjust and fine tune the compression of the engine. In general the higher the nitro percentage of the fuel you run, the more head shims you should put in your engine. Please consult the instructions that came with your engine for details about how much your engine should be shimmed!